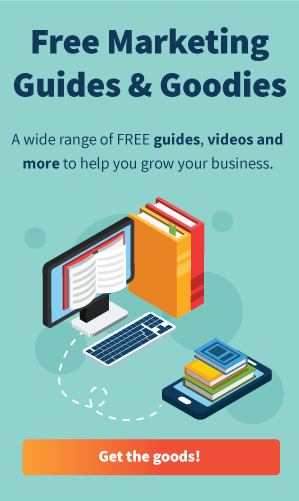 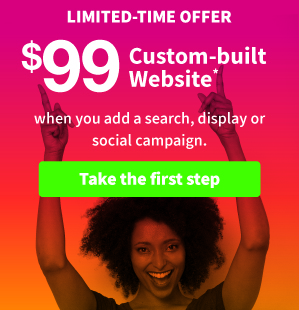 Acme Rods, Inc., custom car restoration specialists, was looking for a custom marketing plan that would drive more visitors to their website and generate quality leads for the business. 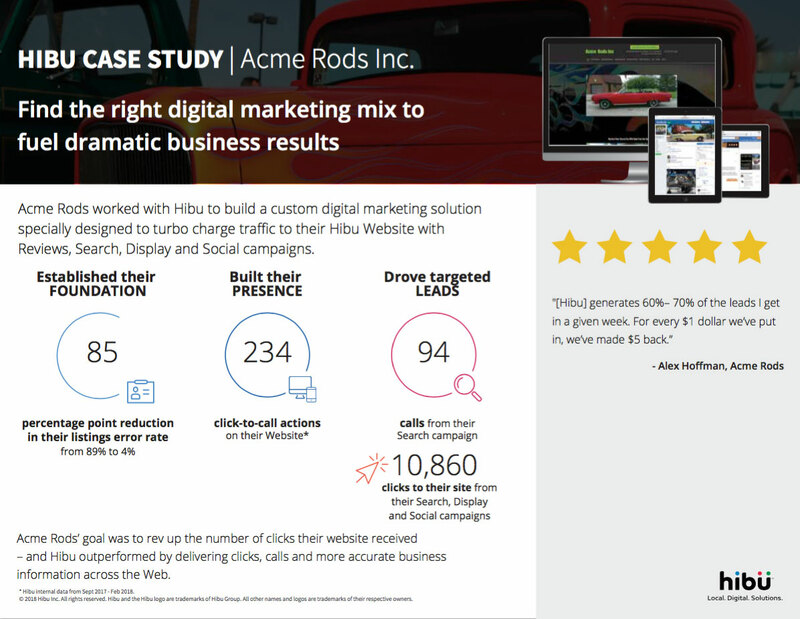 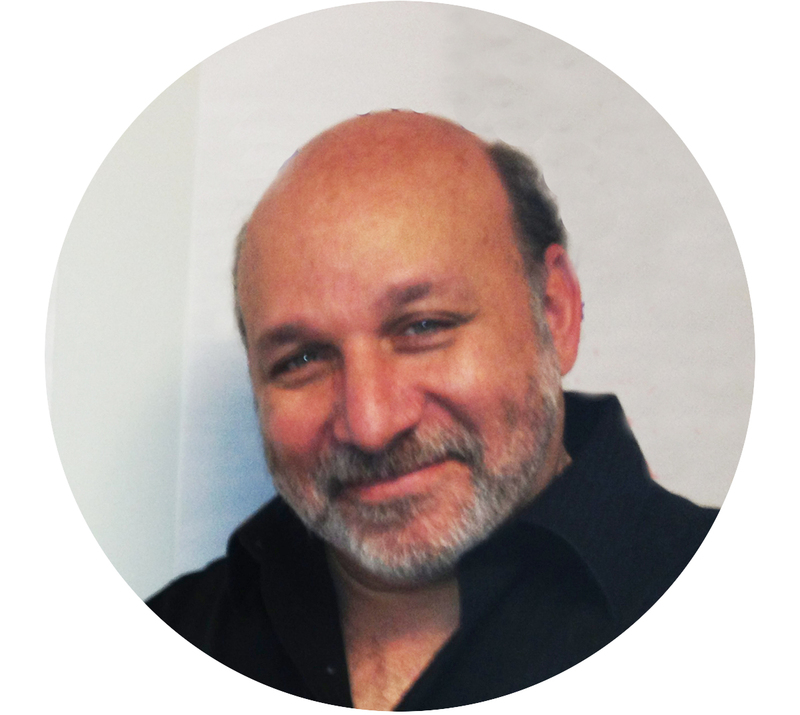 Hibu developed a synchronized digital marketing solution that delivered 12x the website visits they had been getting and generate quality leads for Acme Rods. 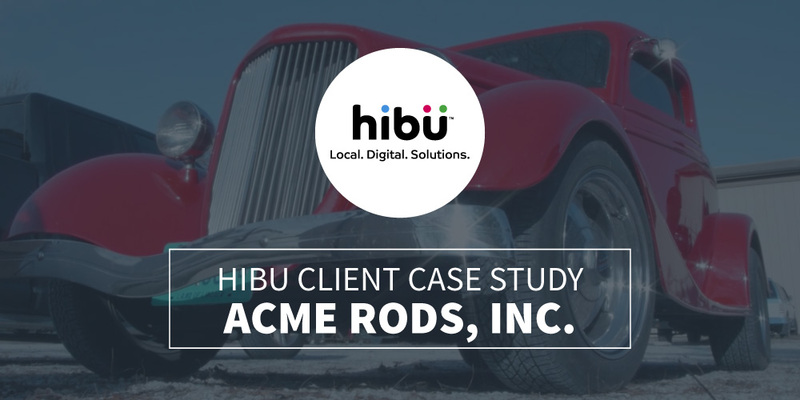 Take a look at the Acme Rods Case Study for the full story – then check out other Hibu client success stories on Hibu.com – or give us a call now at 877-2376120 to get started on your success story.